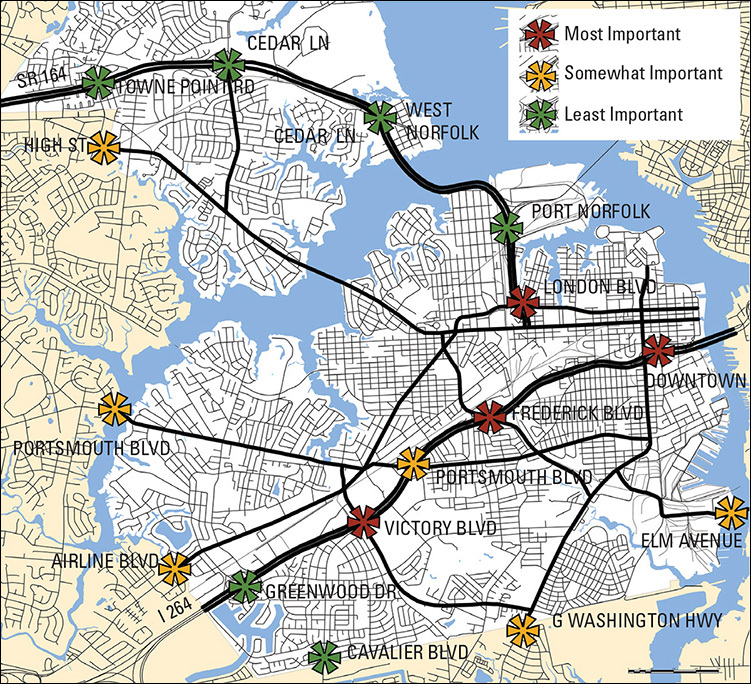 The Portsmouth Gateway & Corridor Design Manual creates a framework for improvements to the City’s major gateways and entrance corridors. 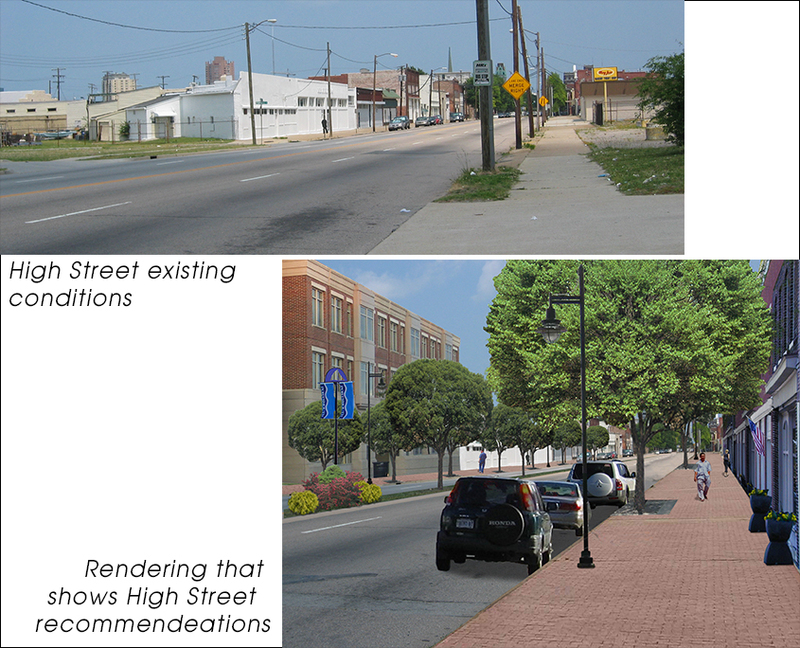 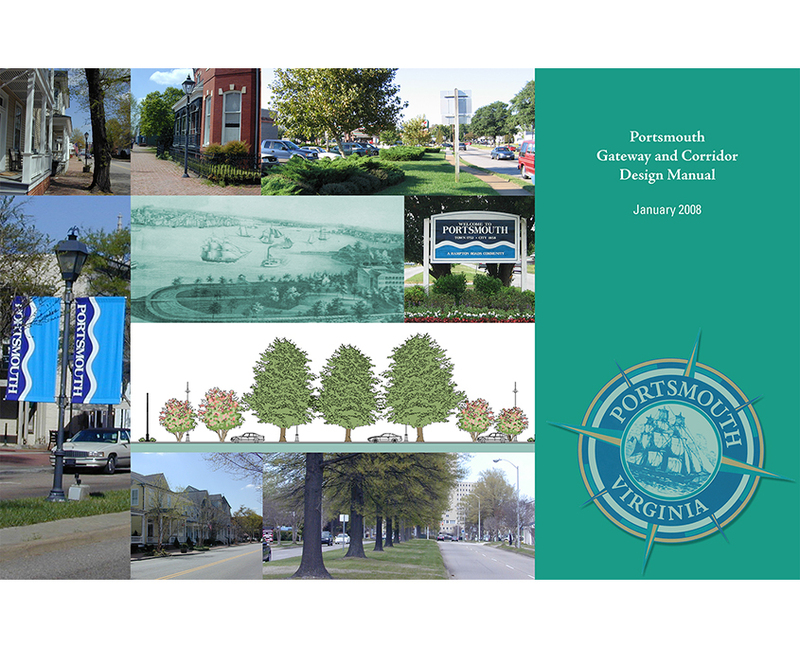 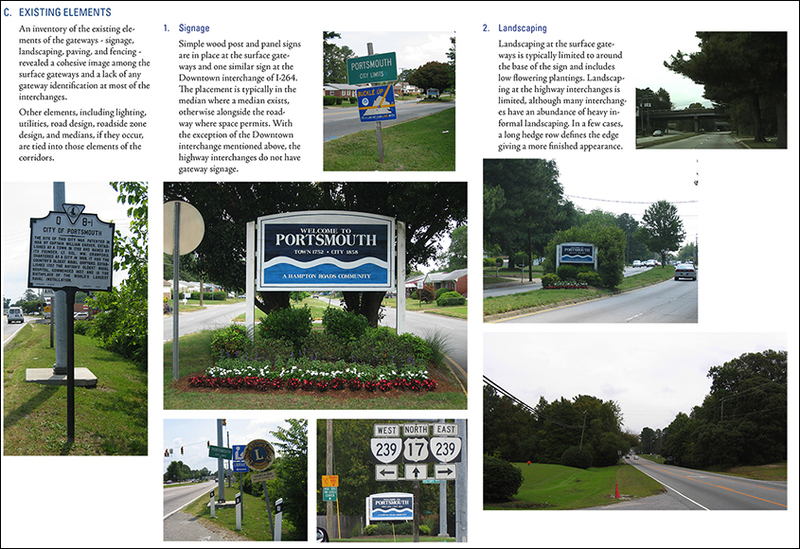 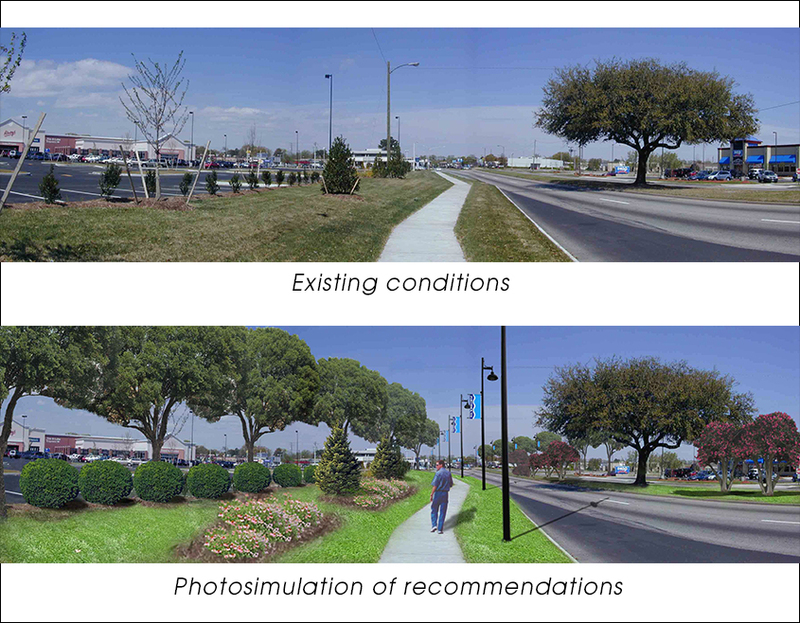 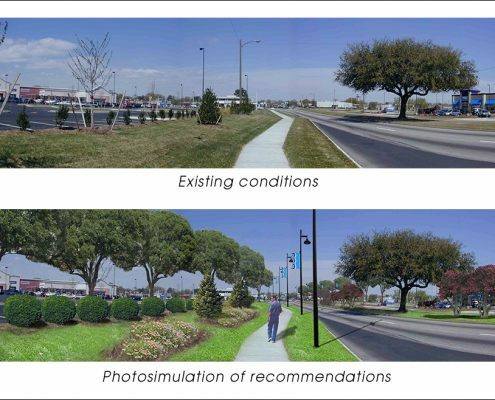 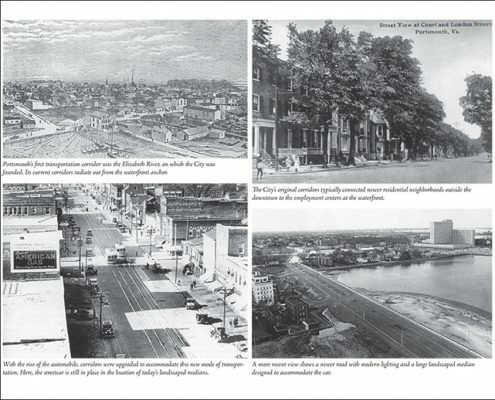 The manual evolved out of the City of Portsmouth’s comprehensive plan update as one of a number of exciting initiatives to improve the appearance of the city. The manual creates a framework for different levels of enhancements to various types of corridors and gateways in the City. 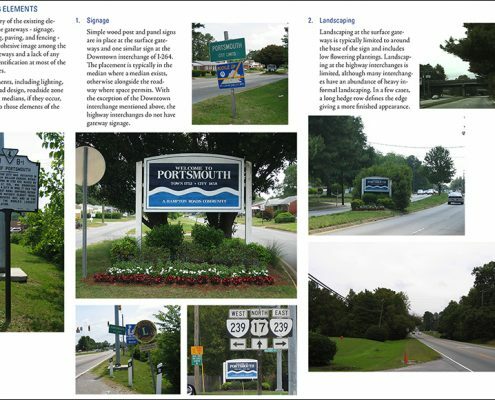 The vision behind this manual is to add amenities to these areas in order to improve character, curb appeal and function for both visitors and residents alike. 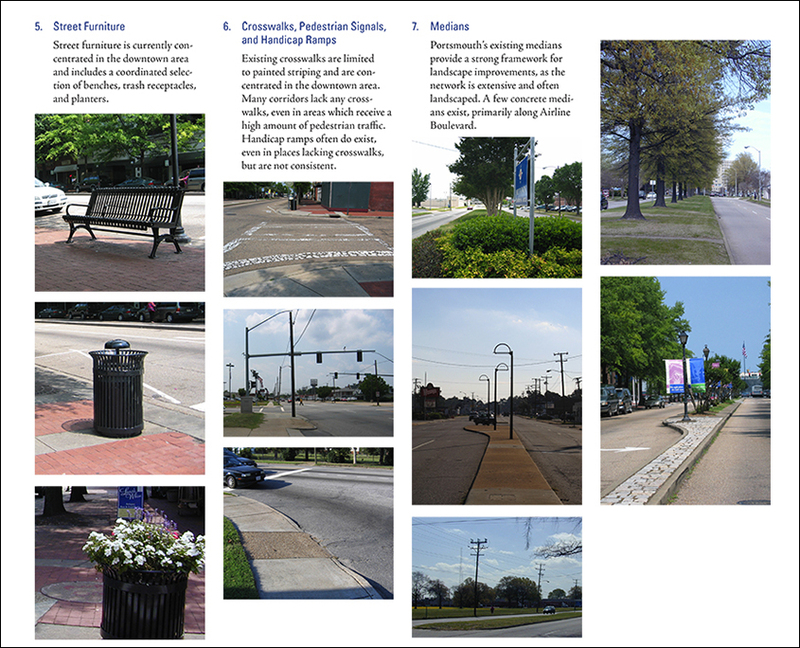 The manual purposely does not select specific products or provide detailed design recommendations for each scenario. 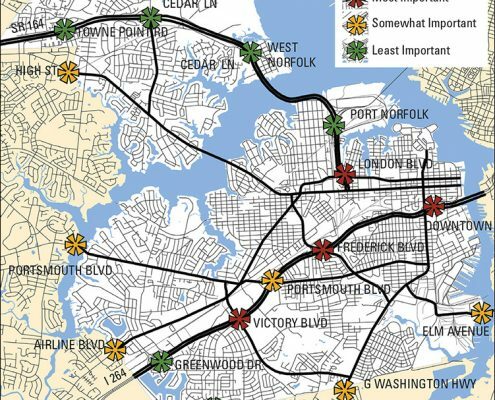 This will allow flexibility within the recommended character and scale of each site, and will allow for the improvements to be implemented over time.